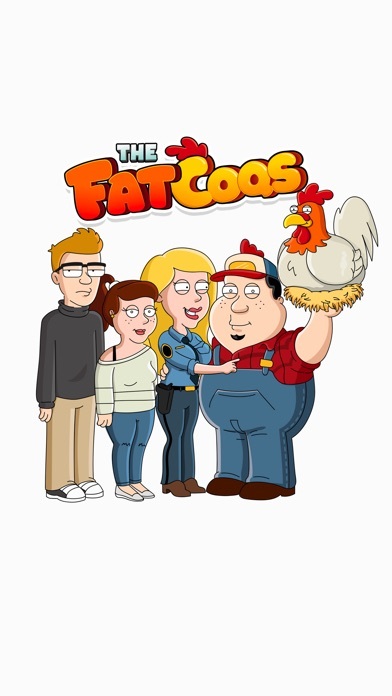 Follow the adventures of the Fatcoq family. Better than South Park, The Simpsons and Family Guy. 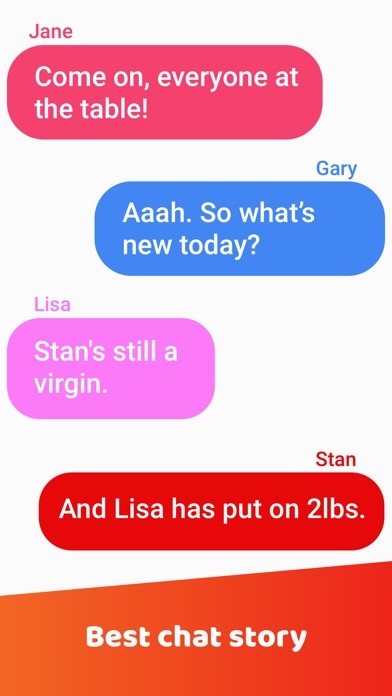 Dive into the crazy world of Gary, Jane, Stan and Lisa, with these chat stories. New content added. 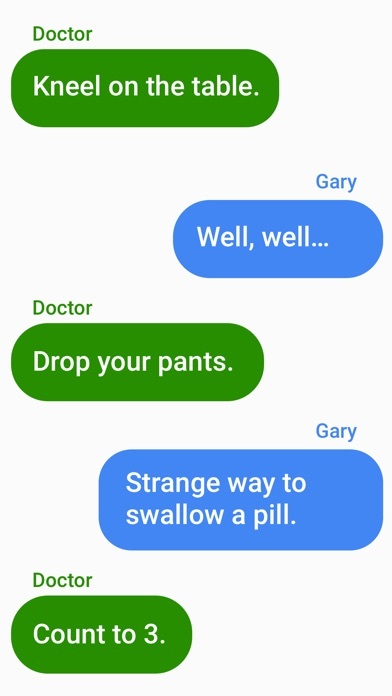 Download the latest version!